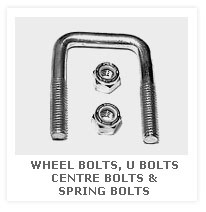 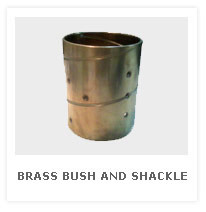 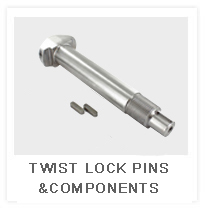 Wheel Bolts, U Bolts, Centre Bolts & spring pins Made Alloy Steel of Required Specification. 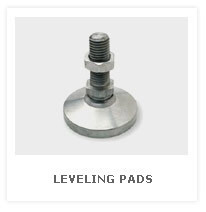 Click here to view more products »» Leveling Pads Steel With Black, Gold, or Clear Chromate special Finish. 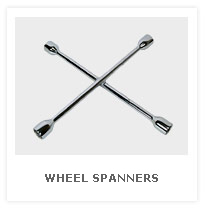 Four way Wheel spanners drop forged from graded carbon steel. 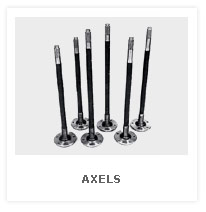 Click here to view more products Drop forged carbon steel Axles are available upon Request based on Application.